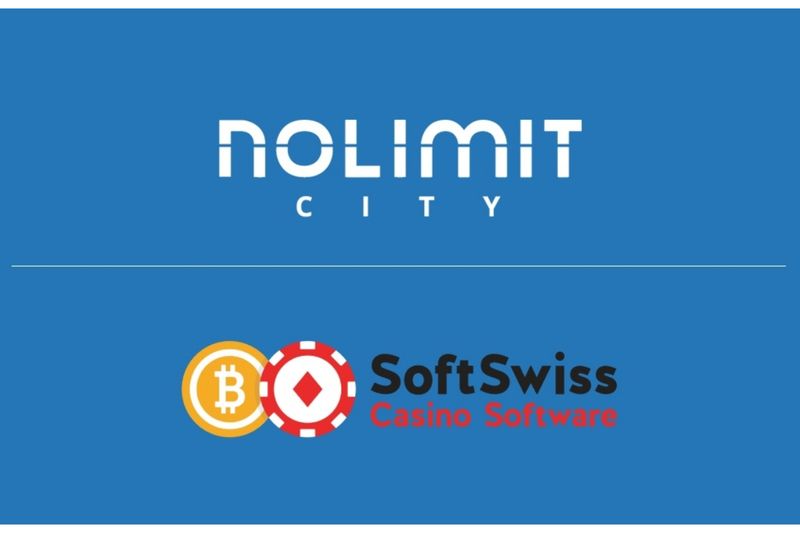 11th July, 2018 – Leading sportsbook Sportsbet.io has opened its doors to users of the world’s second most valuable cryptocurrency, Ethereum, in a move that once again extends the site to even more players around the world. 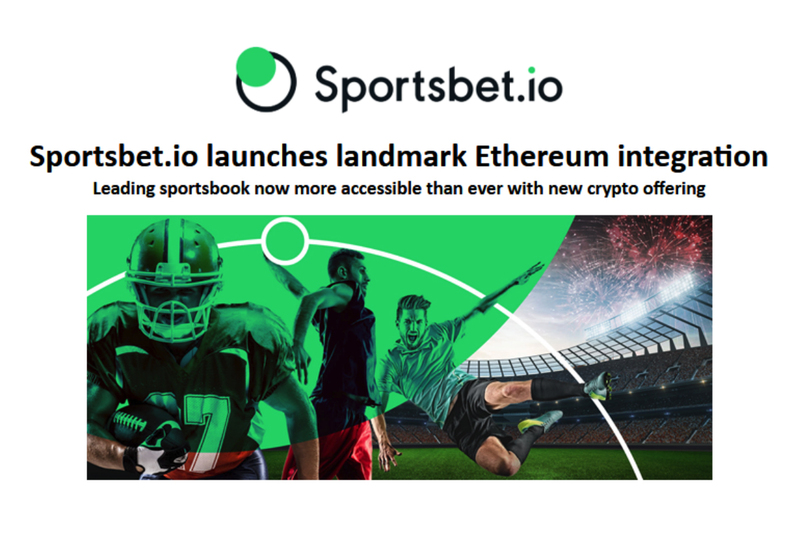 The latest addition to the sportsbook means players with a preference for Ethereum will now be able to deposit, play, win and withdraw using their Ethereum wallets. 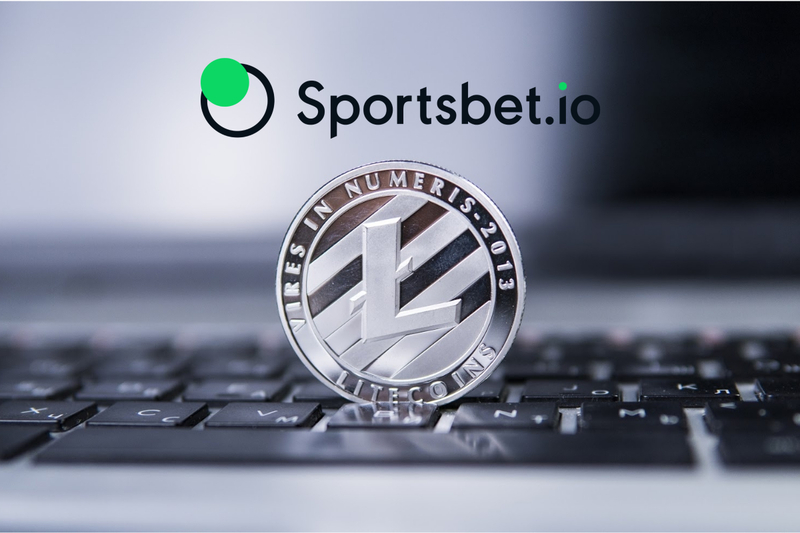 Sportsbet.io originally made its mark on the sports betting industry as a Bitcoin-led sportsbook, however its dedication to consistently delivering a fun, fast and fair betting experience for all meant embracing more than Bitcoin. 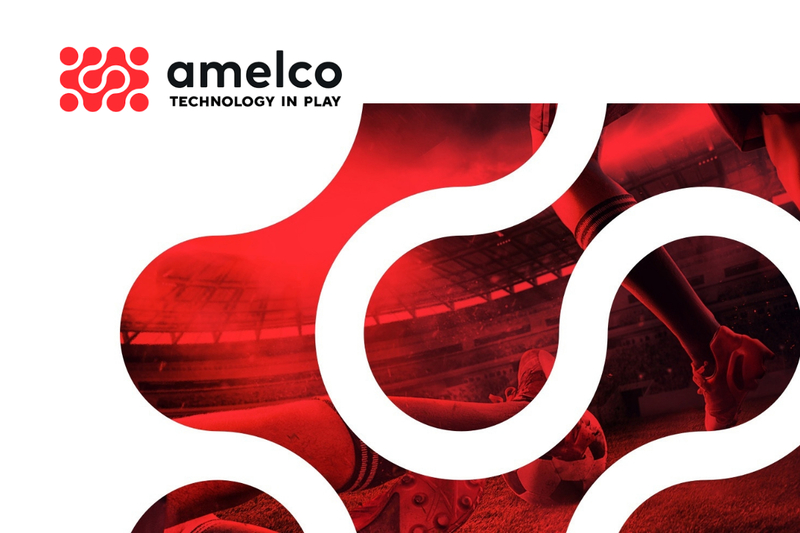 Now players are able to access and benefit from the sportsbook’s wide range of markets, price boosts and unbeatable World Cup centre using Bitcoin, Ethereum, euros and SOC coin – the cryptocurrency of the All Football App allowing its five million global customers access to the best sports bets on the market. Alongside the sportsbook’s pioneering features such as Cash Out and fiat-to-Bitcoin exchange service, BTCXE, the diverse payment options are helping to cement Sportsbet.io as the betting site of choice for players from all over the world. 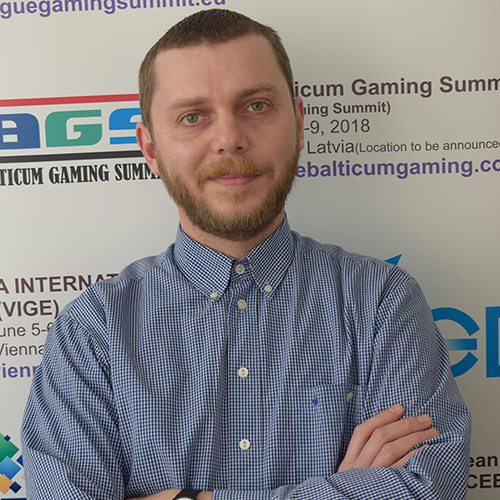 Joe McCallum, Director of sportsbook at Sportsbet.io, said: “Opening the door to one of the world’s most popular cryptocurrencies is another step in making Sportsbet.io’s competitive gaming products accessible for all. 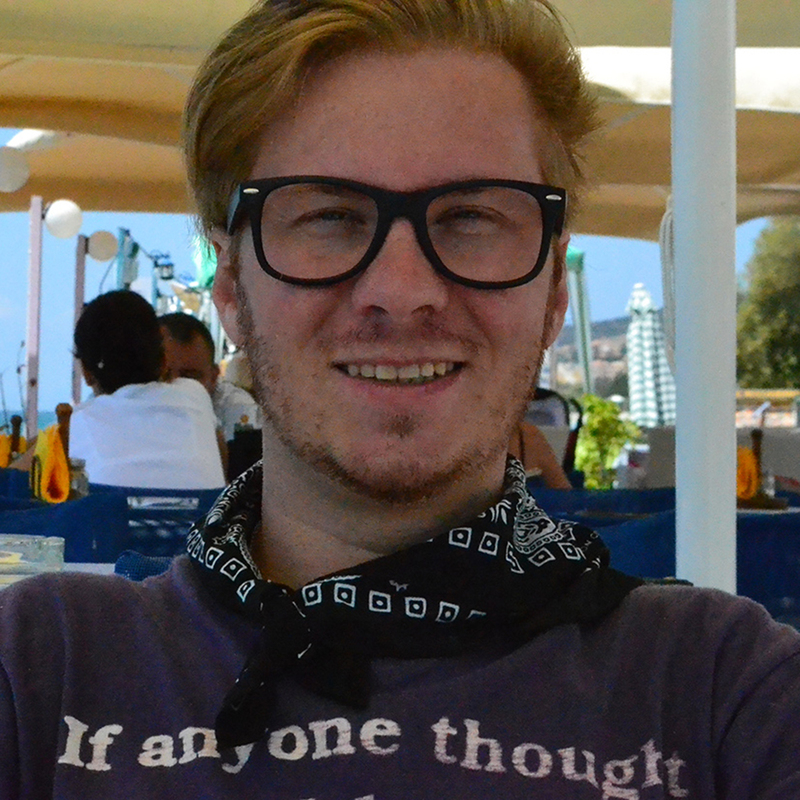 Always looking to mix innovation with betting, Sportsbet.io recently launched its ‘Your Road To Glory’, a ground-breaking Twitch-based football show bringing news and views from this summer’s World Cup in Russia, which has already been watched by more than 150,000 people throughout the tournament. Sportsbet.io’s passion for innovation has meant the sportsbook is expecting a record turnover of more than 20,000 BTC (€100 million) in World Cup bets. With no signs of stopping, Sportsbet.io has revealed players can expect momentum to continue beyond the World Cup with yet more exciting customer-centric features set to launch.